Hi everyone, so I have been thinking for a while about re-creating the blog and over the next day or two, we will be making some changes to the look and feel of the site. 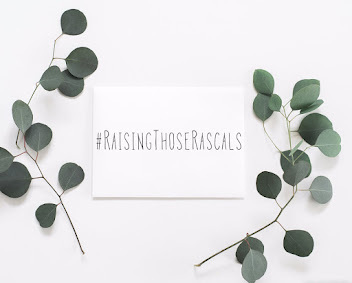 I'm really excited to take it forward and, as I'm getting closer to a year of writing this blog, I've been thinking a lot about how I want to represent it to my lovely readers. I feel more confidence in my own style and I just really want the layout to echo that confidence too! I also want it to feel more interactive and so there will some new features such as a contact page and a few other surprises in the making too! As the last thing I want is to take the blog down completely while we are doing behind the scenes work to the site, it will be a bit of a work in progress! Please bear with me on that note! I can't wait until it all goes live and I can't wait to see what you all think!